Mental health software supports the unique needs of the mental health, also known as the behavioral health, sector. Mental health software bridges the gap between standalone or general health care solutions, which may not be able to provide all the functionality a practice needs, such as the provision of psychiatric SOAP notes templates or an ONC-ATCB-certified EHR. With mental health software, therapists, physicians, and other behavioral health professionals can simplify both their front-office and patient-facing workflows, ensure compliance with code and industry regulations, and enable interoperability. Mental health software can be used by practices or clinics of any size, as its functionality can vary from basic to robust. The software also helps practices and clinics become more paperless, efficient, and focused on providing the best possible patient care. Some medical tools that mental health software can integrate with—to buff up their feature sets—include medical billing software, EHR software, medical scheduling software, LIMS software, and pharmacy management software. Mental Health reviews by real, verified users. Find unbiased ratings on user satisfaction, features, and price based on the most reviews available anywhere. With over 19 years of innovation and experience, Credible is committed to improving the quality of care and lives in behavioral health for clients, families, providers, and management. Through each of our Partnerships, we strive to deliver the highest quality behavioral health technology with unmatched value. Since founded in June 2000, Credible has Partnered with over 435 Partner Agencies in 36 states. 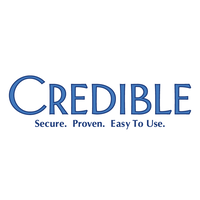 Credible is proud to provide secure, proven, easy to use, web-based software for clinic, community, residential, and mobile care providers across the United States. Our solution encompasses clinical, scheduling, billing, form management, eRx, eLabs, mobile (connected and disconnected), reporting and business intelligence capabilities. By making the process of documentation, clinical review, and operational management easier, we enable professionals the ability to focus on providing high-quality clinical care. OnCall Health is a simple, secure virtual care platform. Improve accessibility through cloud-based video and instant messaging appointments on any device or browser. Keep patients connected with digital file and resource sharing, and track patient progress with online notes and roster. Provide efficient care with online booking pages, automated payments, and digital intake forms. Keep your patient interactions secure - we're PIPEDA/HIPAA compliant. Take your practice online today! CounSol.com offers a cloud-based practice management solution that includes management tools for electronic medical records (EMR) such as client notes, insurance claims, appointments and billing. PrimeCare is the most Complete Pharmacy Management System for LTC Pharmacies. WebConnect increases pharmacy productivity and improves LTC Facility customer service and communications. Document imaging & management provides for the appending of prescriptions, orders & other documentation. Pharmacy at a Glance dashboard makes it easy to customize your Workflow. Valant provides the tools you need to automate and enhance patient engagement, outcomes measurement, and revenue. AdvocacyPro offers easy to use, web based social services and human services case management software. We lift the clinic management, charting and record-keeping burden from public health clinicians with software that tracks patient care from appointment through billing and is customized to satisfy your state’s every reporting requirement. The Assisted Life Program is a comprehensive data management solution for social service providers. AveaOffice is the first of its kind: a cloud-based comprehensive Revenue Management Platform designed specifically for the needs of behavioral health management facilities. We understand how billing works because thats where we started. We originally developed our software to improve our own processes and efficiency while providing transparency to our customers. AZZLY is a cloud-based electronic medical record and revenue cycle management (RCM) solution built for addiction and behavioral health providers. 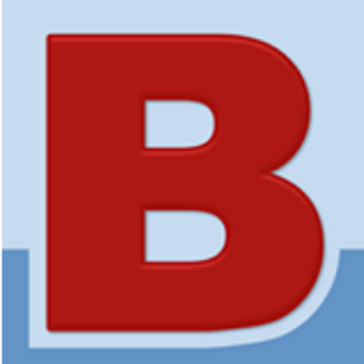 B Sharp offers B Care software solutions for mental health, cardiology, long term care, and specialty care settings. Blink Session is an integrated platform for conducting live therapy or tutoring sessions over the Internet. 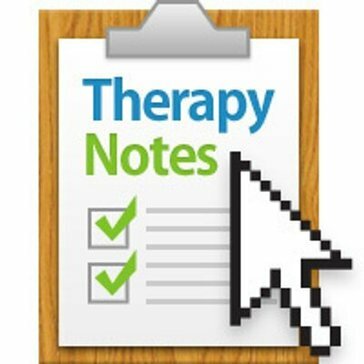 BreezyNotes EHR is a mental health software that was designed especially for solo and small group mental health practices. CareManager is a cloud-based solution that facilitates communication and information exchange across all care providers for an individual. It provides real-time alerts on emergency department visits, hospitalizations, gaps in care, allergies and other information important for giving the right care at the right time. CareManager also aggregates data to present health and treatment outcomes at the population level. Caresoft provide easy to use software for the Mental Health and Child Development industry. CIVER-PSYCH is advanced HIPAA-friendly Behavioral Healthcare Management software. In addition to traditional practice management and case management functionality, CIVER-PSYCH allows behavioral healthcare agencies to implement their administrative and clinical best practices as workflows for efficient patient processing and improved outcomes. ClinicMind delivers an essential ONC-certified workflow component to the management of a mental health practice, automating tasks and improving efficiency, cashflow predictability and compliance. All versions of Cognistat are intended for administration by healthcare professionals. While computer-assisted versions provide test guidance, analysis, scoring and data storage, they do not interact with the patient. 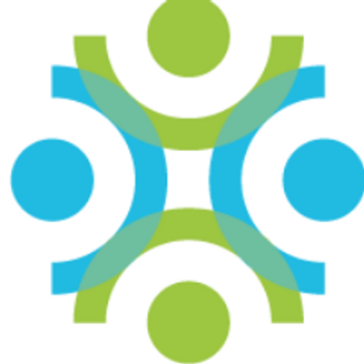 Connected Mind was designed to quickly rule out the 6 mental health conditions that most affect physical medicine, and administer assessments to only those that indicate the need. HospiERP is an integrated hospital management system e-governance for administration, infrastructure & logistics management. Our easy-to-use behavioral health EHR system ties it all together, improving workflows from client intake to claims submission, so that you can focus on client outcomes. CureMD's award winning Behavioral Health EHR is specifically designed for Community and Social Services Agencies offering patient/consumer care in Behavioral Health, Substance Abuse, Inpatient / Outpatient Psychiatric care, Medication Management, Diagnostic Assessments and Targeted Case Management. Hi there! Can I help you find the best Mental Health solutions?